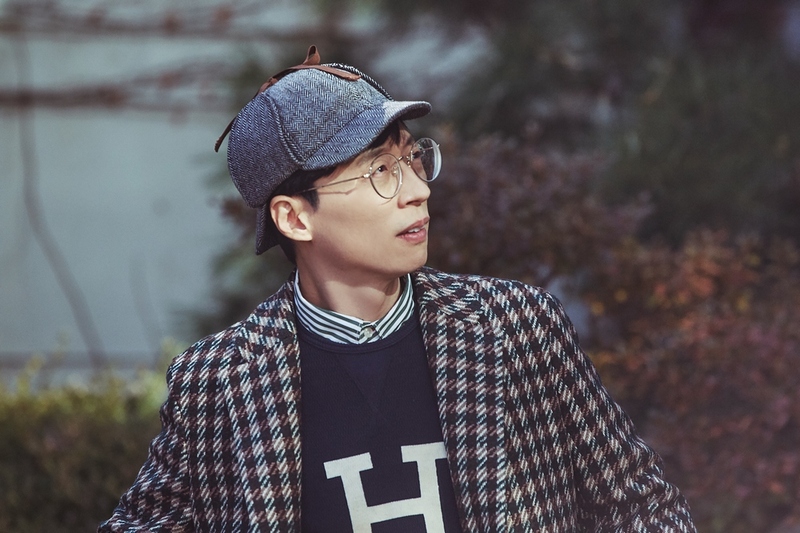 Yoo Jae-suk is set to star in Netflix’s first Original Korean variety show, Busted! I Know Who You Are, launching on May 4. Photo courtesy of Netflix. Company SangSang is a production founded by producer Jang Hyuk-Jae and Cho Hyo-Jin, the producers that were a part of successful variety shows including Running Man and Family Outing. The company was also able to make a mark in China and broke the 5% viewership mark in their show, while also becoming the No.1 non-American movie in the Chinese box office for a film production.